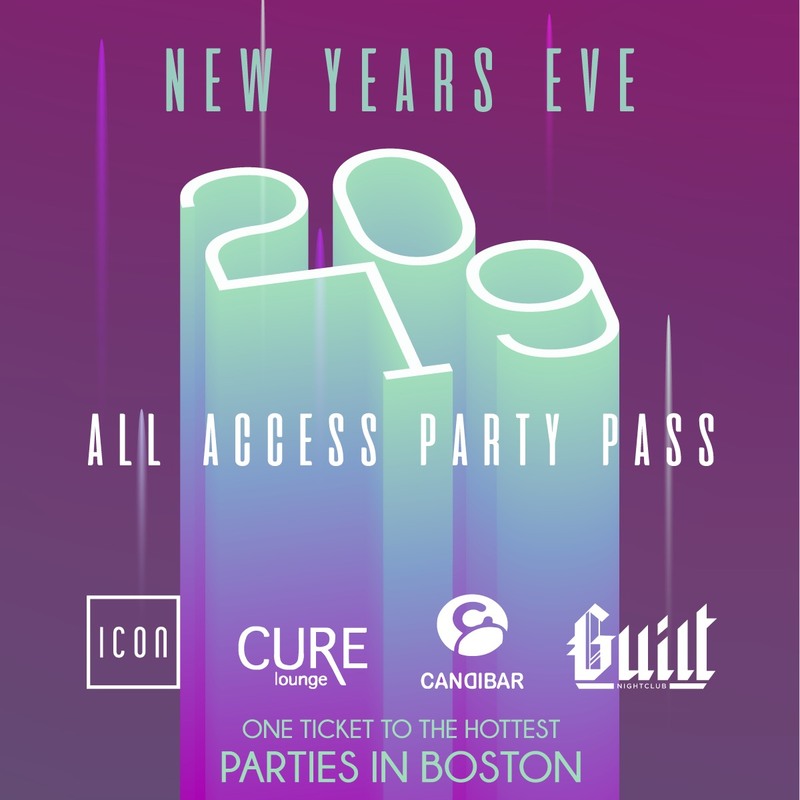 Take your New Year’s Eve to glittering new heights with the Boston NYE All Access Party Pass. With so many parties to choose from this New Year’s, don’t settle for just one – this pass grants you access to a curated selection of the city’s best clubs and lounges, all offering an array of premium amenities. Sample the best of Boston’s nightlife offerings and celebrate this NYE in explosive, party-hopping style. REGISTRATION POINTS: A Party Pass wristband is required for entry into the participating venues listed below. Purchase a registration ticket to Candi Bar* or Icon* as your starting point, and you’re on your way to an unforgettable night! Registration ends at 1.30AM. 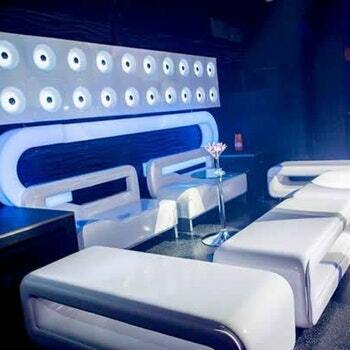 Fusing the allure of a high-energy nightclub with the exclusivity of an upscale cocktail lounge, this club boasts an LED lighting system that ignites the dancefloor. This party haven is a full-sensory nightclub wonderland, with colorful interiors and candy dispensers that’ll sweeten your night. 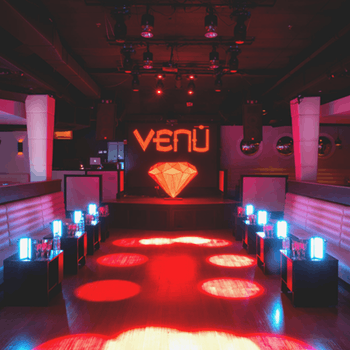 An exciting space that boasts a futuristic aesthetic, this venue features ultramodern décor revered by the Boston nightlife elite. 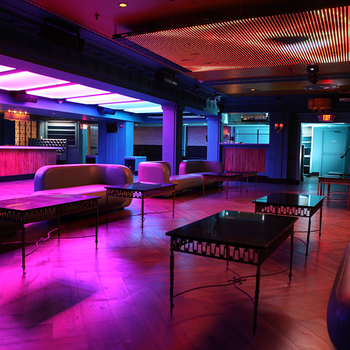 At this slick lounge, guests traverse between the L-shaped couches before catching a buzz on the expansive dancefloor. Guilt offers refreshing vibes with its dark and alluring furnishings, including rouge leather and zebra-stripe carpeting. PLEASE NOTE: Party Passes are subject to venue capacity limits. If upon arrival at a particular location, the admission line is held and security states that it is temporarily full, you will need to wait until capacity reopens. 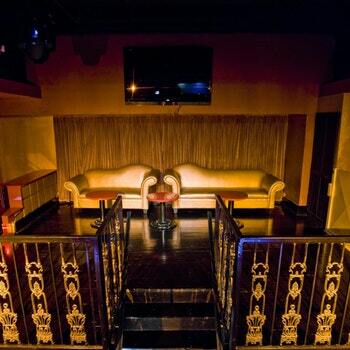 Capacity may be deemed full if a large number of guests enter at one time. As the guests settle in, the security staff will reopen the admission lines, so please be patient.